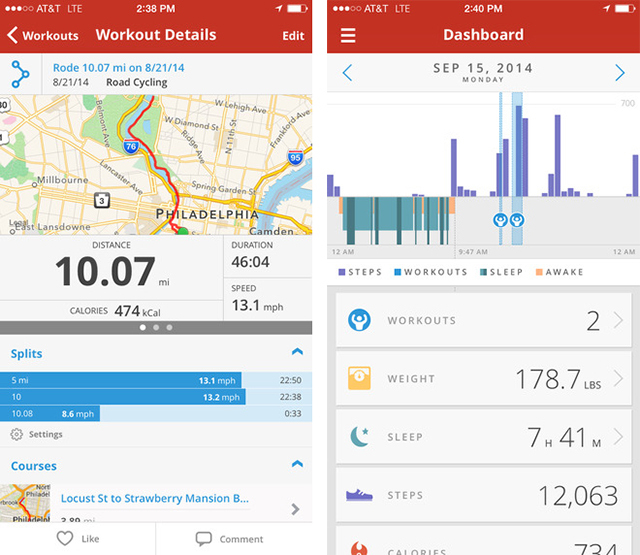 We take a look at 5 of the best apps available for you to use when you’re out cycling. GPS navigation, performance statistics, local leaderboards, route mapping, weather forecasts and air quality, all you have to do is download! 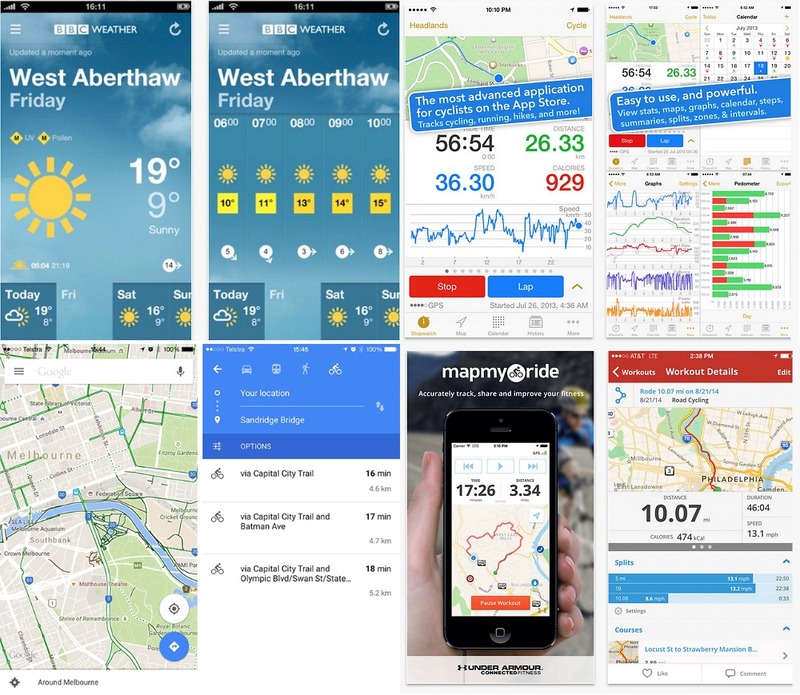 Strava has been a hugely popular app amongst cyclists since launching in 2009 – for many the go-to app for all cycle rides. Tracking and recording your ride showing distance, speed and other metrics. Set apart by its presentation with ‘Segments’ showin your times on leader boards compared to others on the same roads. 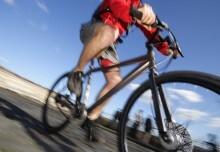 Follow the progress of cycling friends, join clubs and take part in challenges. 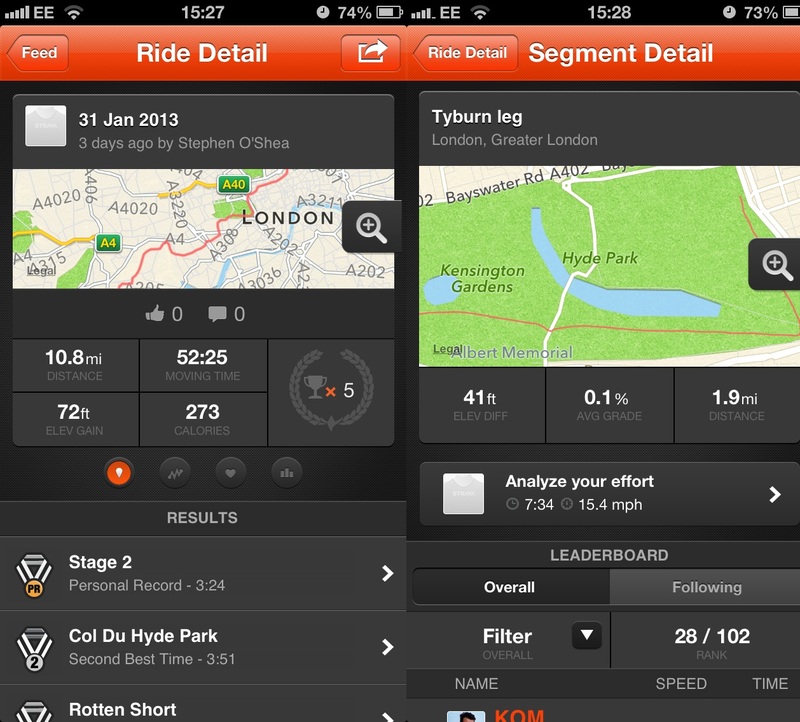 MapMyRide is a really popular way of plotting routes or finding new routes in your area. With a large database of routes available this is a great option for those wanting to explore a certain part of the country. In the UK the weather plays a big part in a Cyclist’s life and its hard to not obsessively check the weather forecast before you plan to ride. The BBC forecast as pretty reliable and as accurate as it’s going to get in the UK. 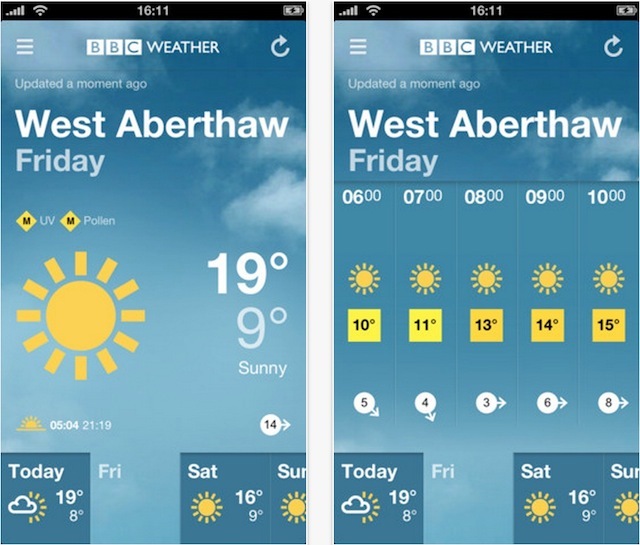 It’s really easy to use and gives good hourly and daily weather details. 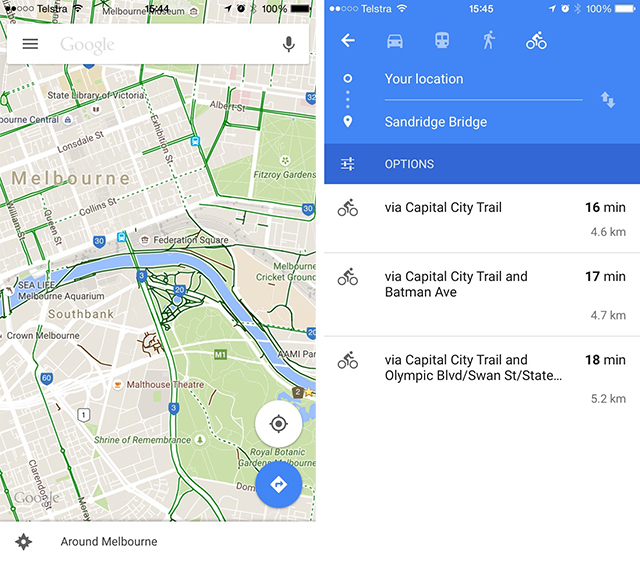 Google Maps is the classic app if you want to simply get from A to B. 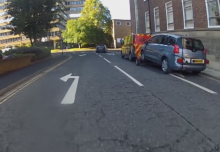 Although it’s most commonly used to give routes for car journeys, it does also accommodate cyclists. 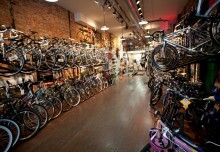 Google spend years compiling information about bike lanes, paths, routes and offers a good cycling directions service. You can see traffic levels on roads, chose to avoid certain busier routes and access turn by turn directions. Our final app is the newly launched CleanSpace app. 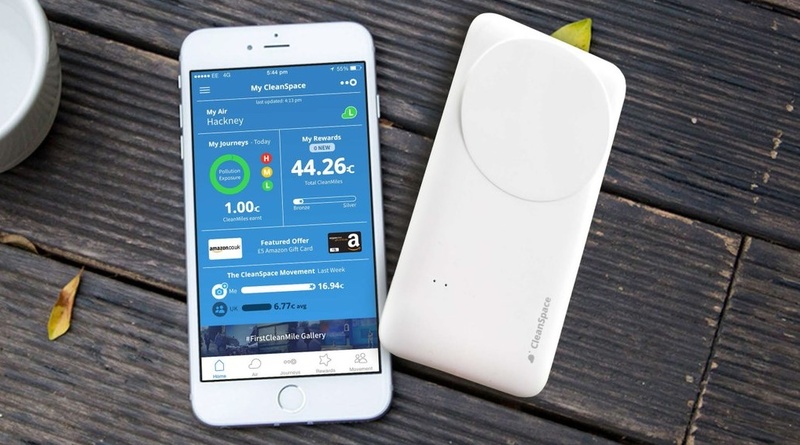 The app provides users with details of the local air quality, rewarding users with CleanMiles for low emission journeys. Whilst accumulating CleanMiles, users gain access to rewards through special offers and in store discounts.